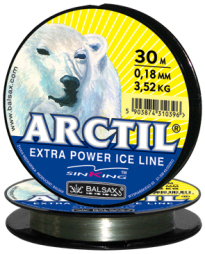 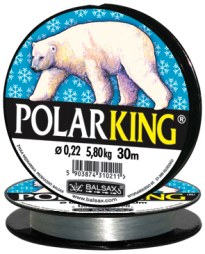 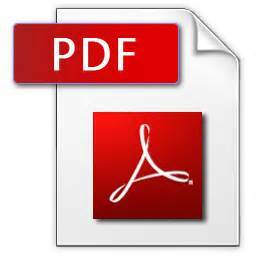 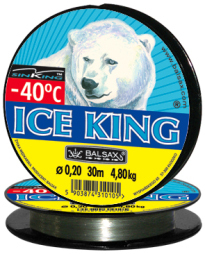 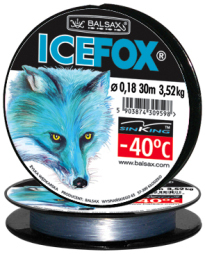 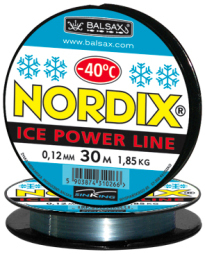 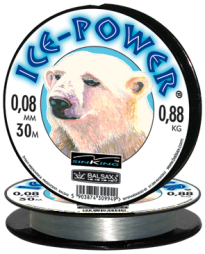 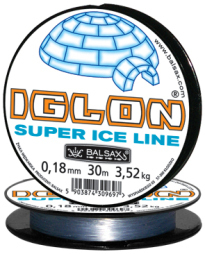 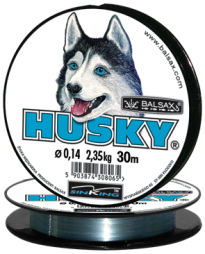 This series is specially designed for ice fishing in very low temperatures. 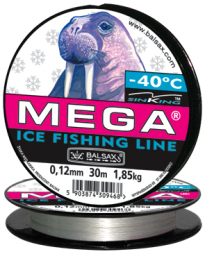 Lines work at even - 40 ° C (104 ° F) where other lines harden and loose their strength. 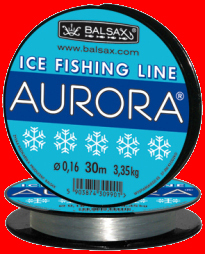 Lines are coated to prevent freezing and stiffing. 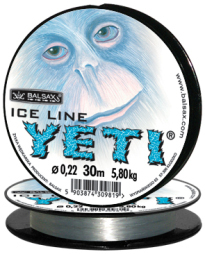 Ideal for ice fishing !